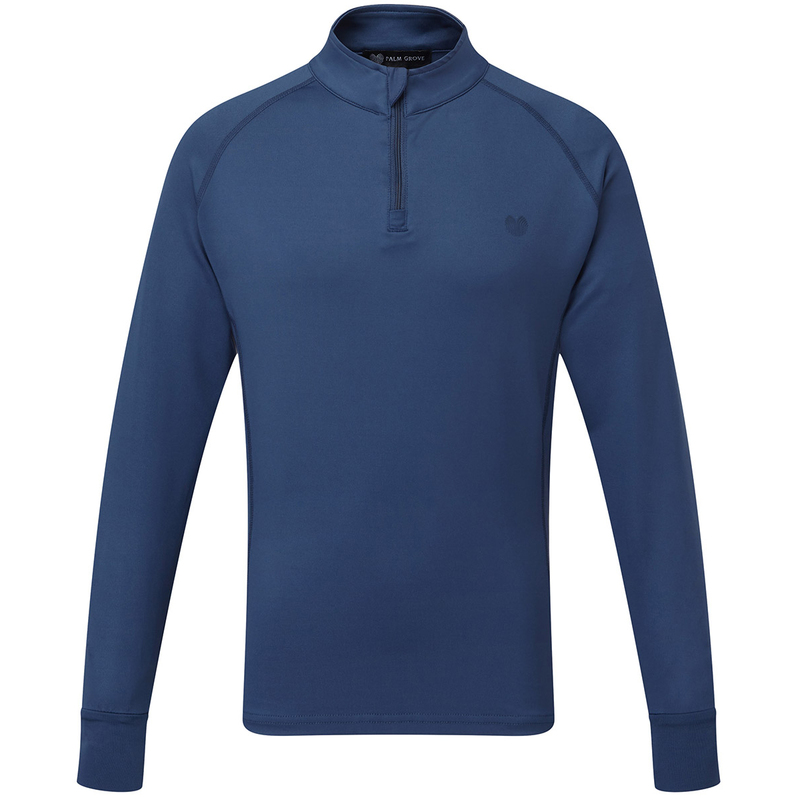 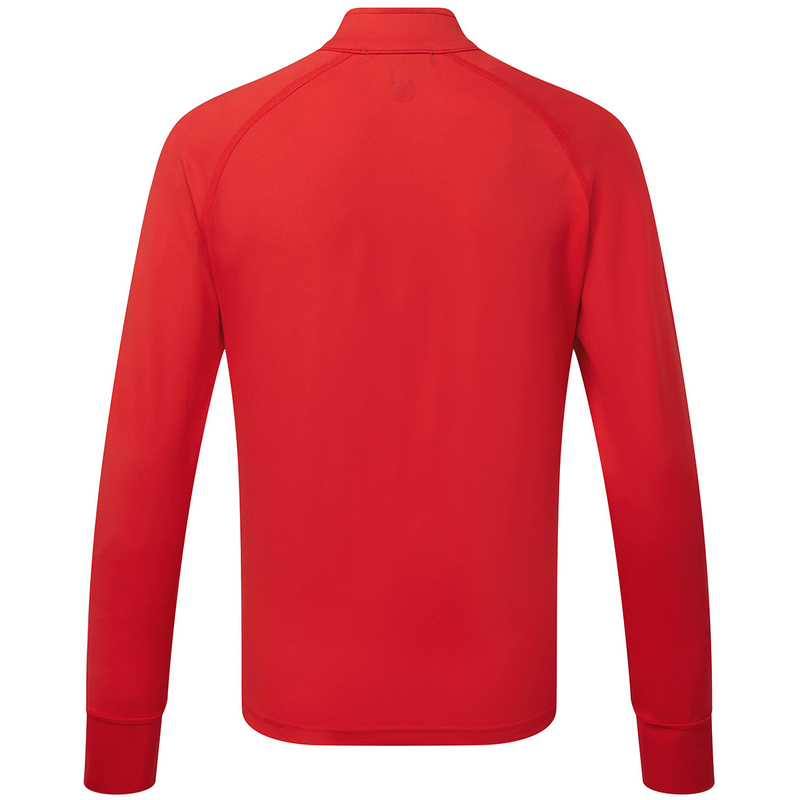 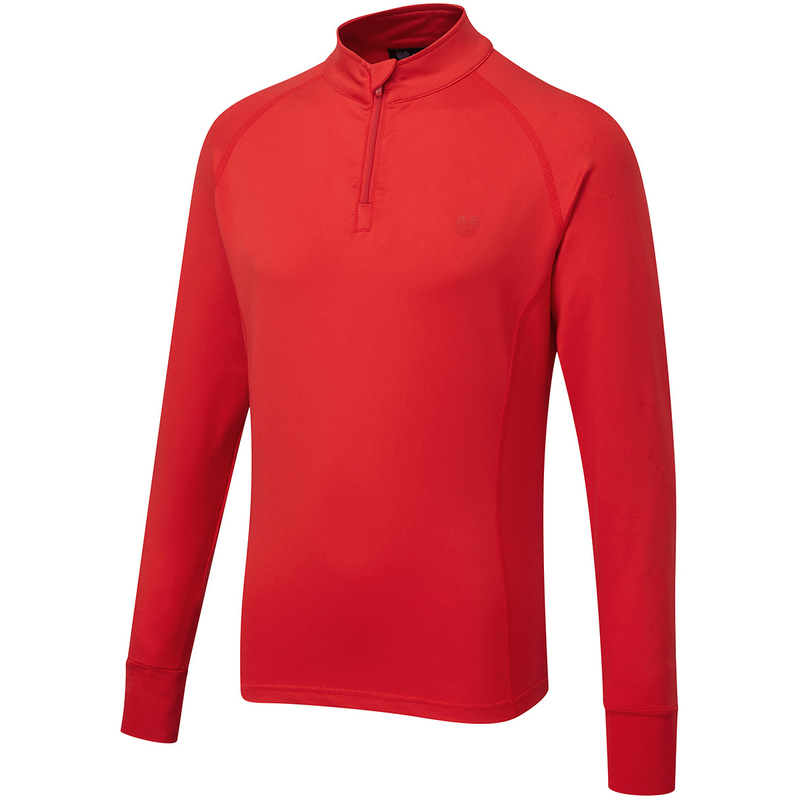 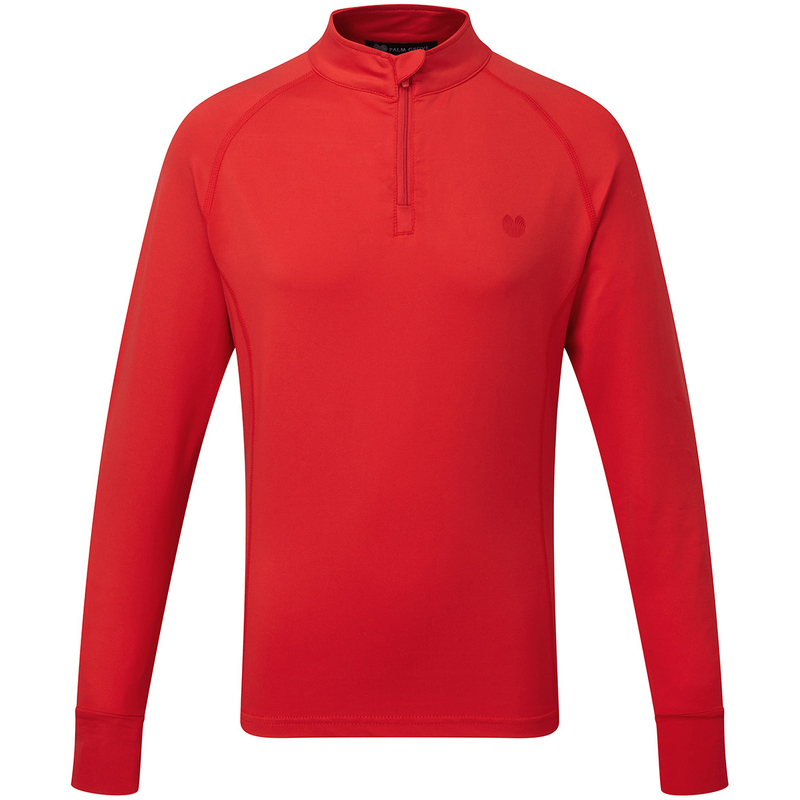 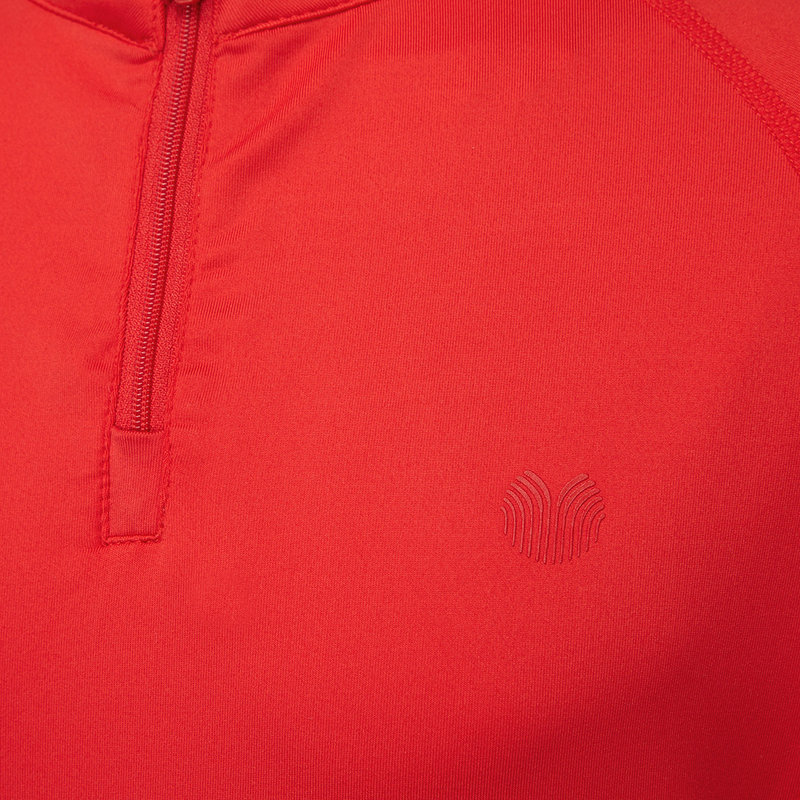 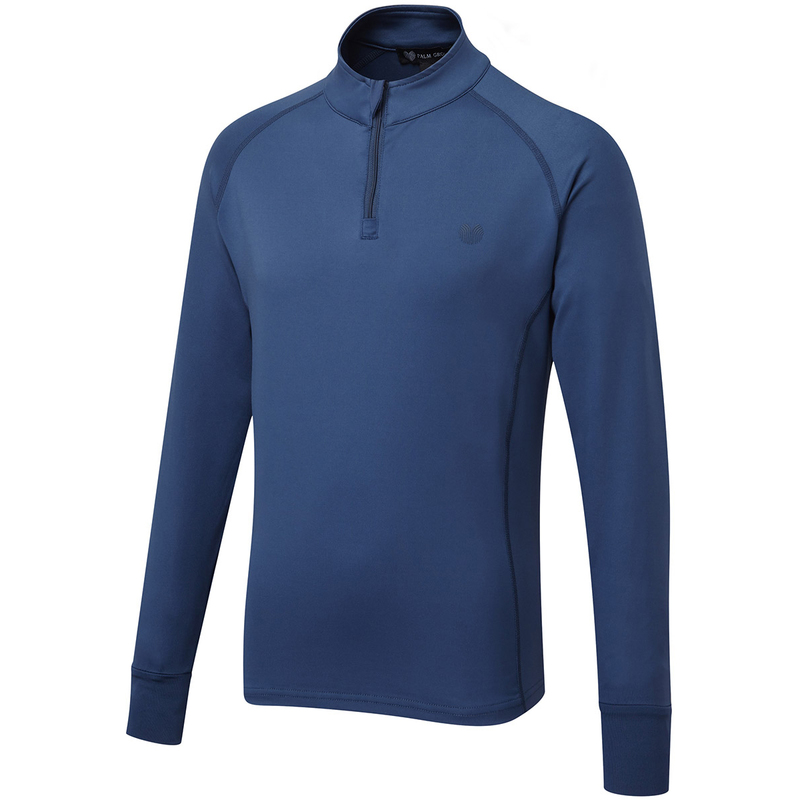 Go against the gusts with this brilliant 1/4 zip windtop from Palm Grove. 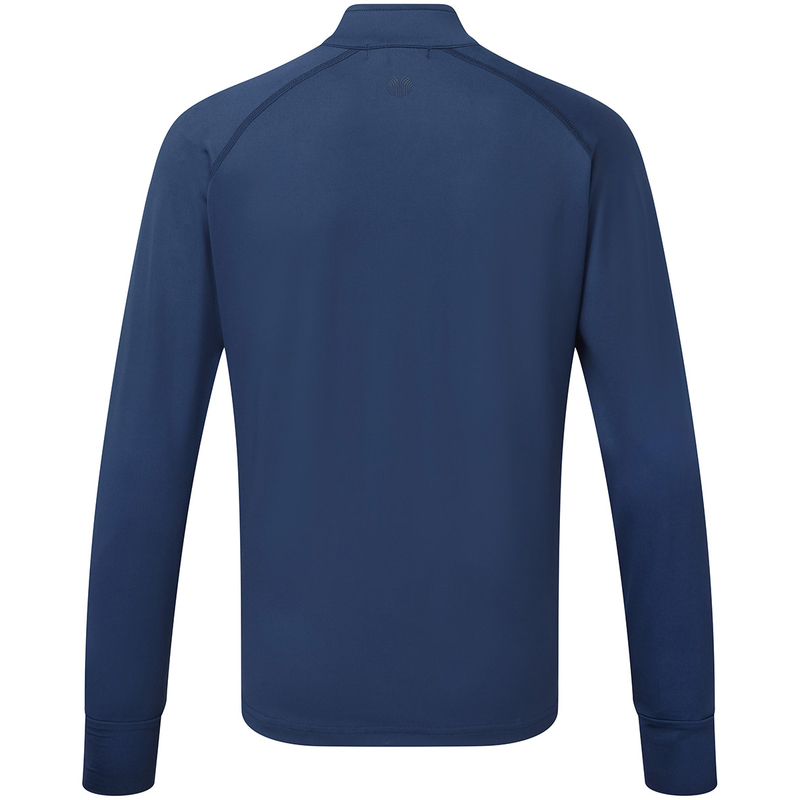 The technical breathable fabric will keep your temperature steady and keep your skin dry, and the stretchy fabric will stretch with your body to enable you to move through your swing with ease. 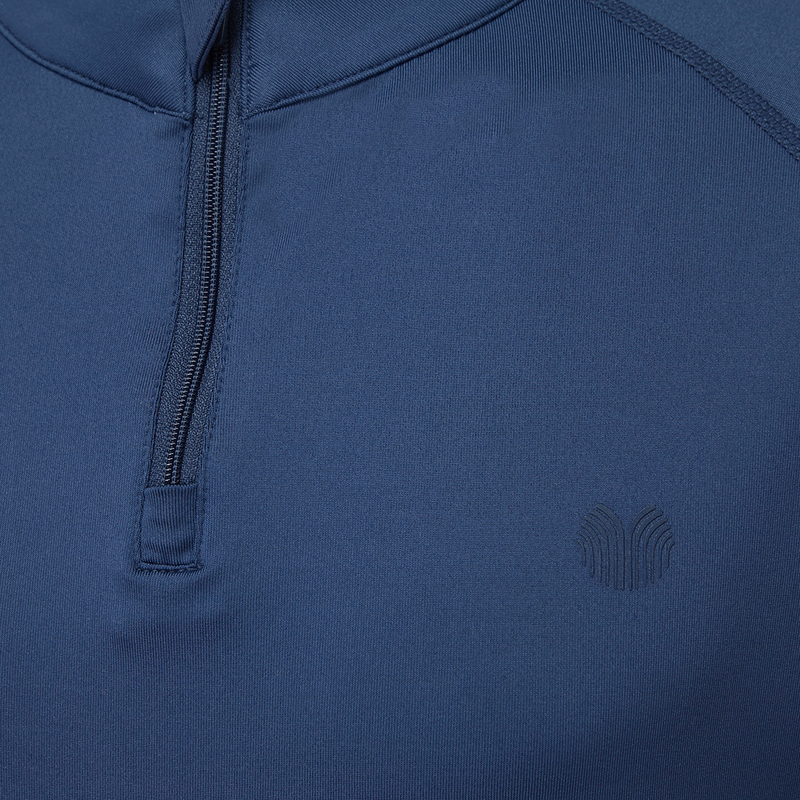 With a contrast colour zip and Palm Grove logo on the left side of the chest.